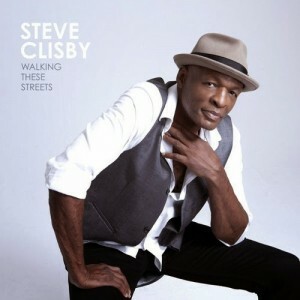 ‘The Voice’ favourite Steve Clisby looks like he’s timing everything to perfection with the forthcoming release of his new album ‘Leave Me Dreaming’. The album drops in just two weeks time, there’s a national tour kicking off next Saturday on Sydney’s northern beaches and now he’s revealed the official video for his latest single ‘Walking These Streets’. What’s it like? Think big production, plenty of brass and Steve’s trademark old-soul vocals that have made him such a favourite with the Aussie public. And naturally, there’s plenty of street-walking in the official video (below).